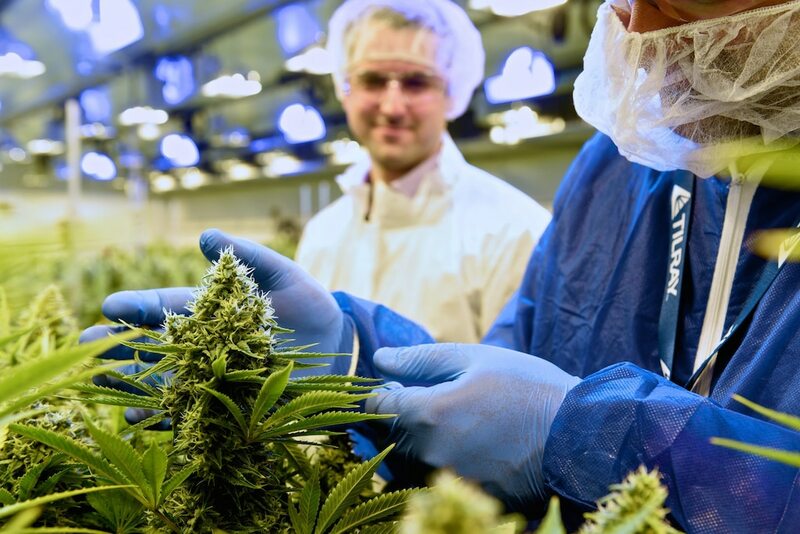 Tilray report fourth-quarter earnings after Monday’s closing bell. 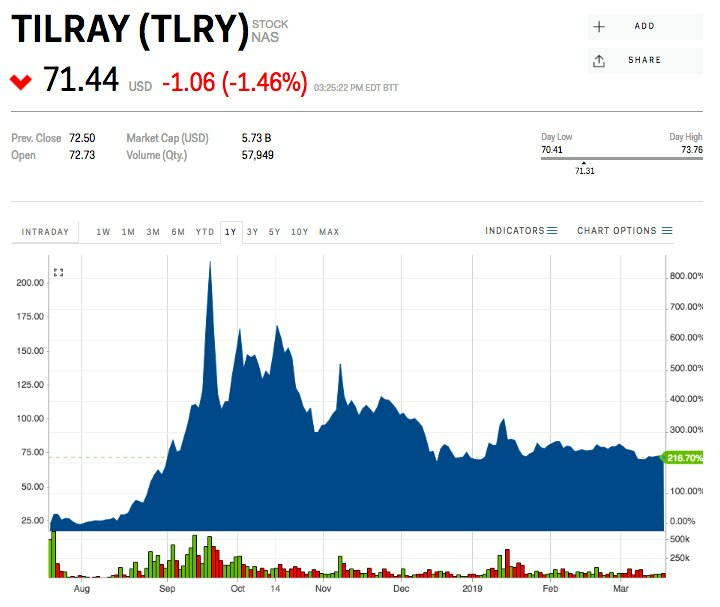 The cannabis producer Tilray is set to report fourth-quarter earnings after Monday’s closing bell. Here are the key numbers, compared with what analysts surveyed by Bloomberg were expecting.